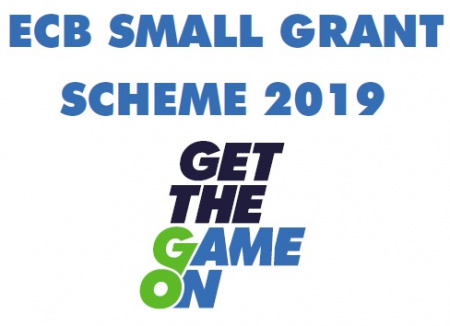 In 2019, the ECB Small Grant Scheme will support the ECB national programme ‘Get the Game On’. games played during the season. 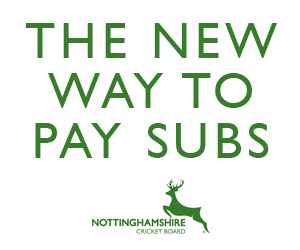 The scheme is open to all Affiliated Cricket Clubs, subject to County Cricket Board (CCB) support. project theme ‘Get the Game On’ is not eligible to reapply in 2019.